00:06 EP207 The Honorable Ones. This is an action sequence which demonstrates my 2.5D technique, its notable because I discovered a way to rig 3D elements within ToonBoom Storyboard Pro while working on it. I would develop this further on future episodes, eventually leading for a nearly full 3D boarding approach which was extremely flexible and time saving. 02:31 EP303 The Holocrons of Fate. This sequence is a mix of action, suspense and drama. I’ve included it to demonstrate my visual improvisation. I had to find simple solutions to several visually complicated moments all while working around set and asset limitations, Most notably the part where the two holocrons are merged. There was no initial concept design as to how this should happen so I made it up on the spot, basing the sequence on Alex Grey’s spiritual paintings. 06:51 EP307 Imperial Supercommandos. Big action sequence. 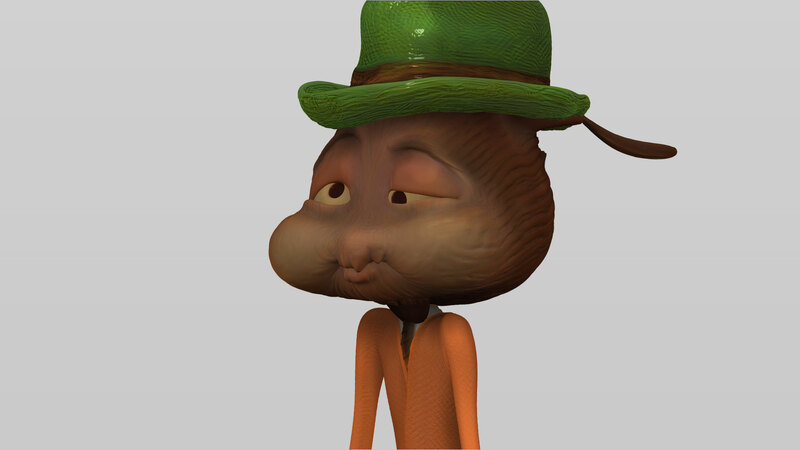 This one is notable as it was my first major use of 3D rigged characters in my work. Story wise the script also lacked any real description of the action other than there was a chase with jetpacks and a few line of dialouge. The vast majority of the sequence was fabricated from my own imagination. There were huge set limitations as well which had to be worked around, but then again thats buisness as usual on a show like Rebels. 09:04 EP315 Trials of the Darksaber. This was by far my favorite Star Wars Rebels episode to work on. It was a drama piece about Sabine having to come to terms with her past and a lot of buried emotions. I was keen to take the first act as I really wanted to delve into that conflict and show the rift between her private and public attitudes. By this point I had developed my 3D rigs to a point where I could board entire episodes with them.